September marks Back-to-School season here, so this month's theme has been centered around Education & Learning. 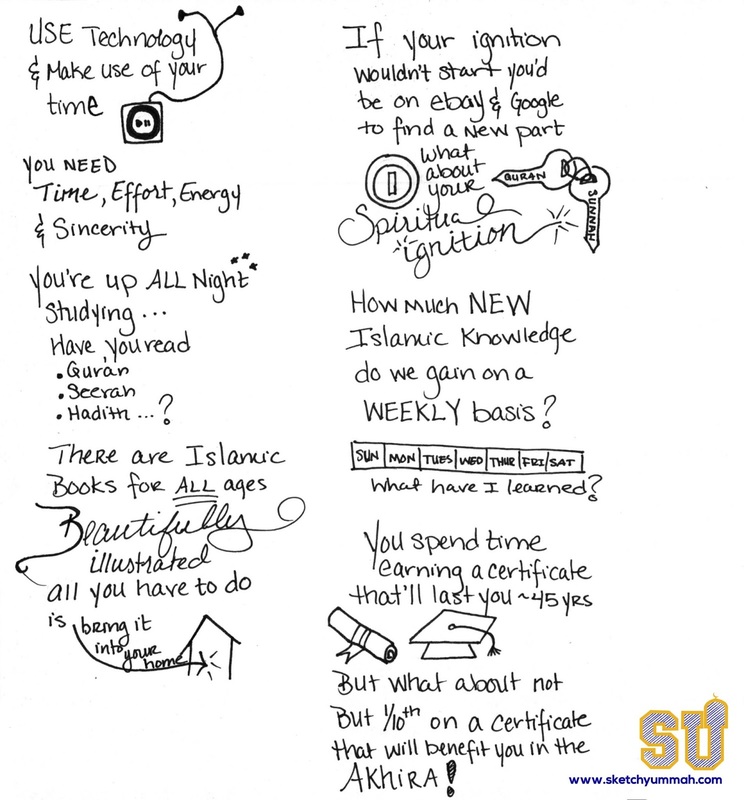 Kicked off with some great resources for studying Islam online, and followed by notes from a lecture which derived 12 etiquettes for learners from a single short statement of Musa alayhi salaam in the Qur'an. 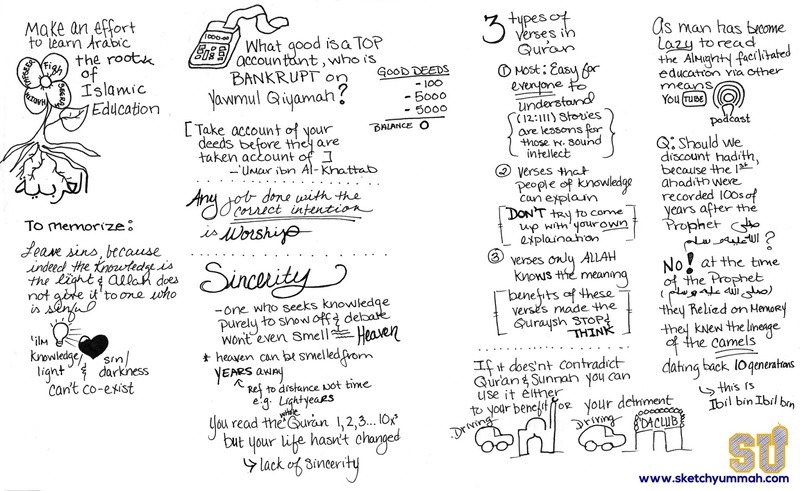 To wrap up the theme here are some notes from this lecture by Mufti Ismail Menk on Seeking Knowledge and Education.